©2011-2014 All Rights Reserved. Design by Carmel Sammut. Scirpoides holoschoenus is a common grass growing in areas where watercourses are present. 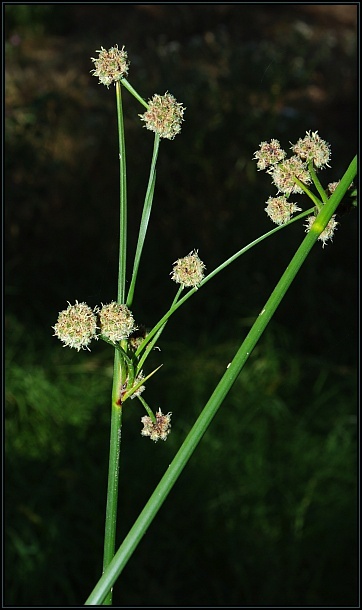 This tall grass is rhizomatous and can grow over 1m in height. 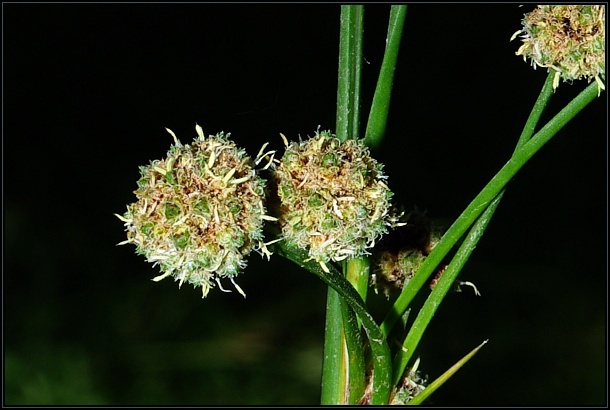 The flowers are borne on spiklet like rounded balls on short stalks.